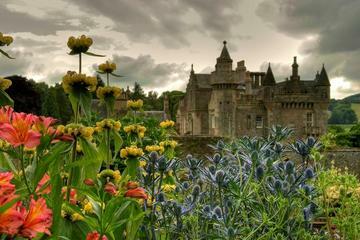 Discover Abbotsford, the home of Sir Walter Scott; one of Scotlands most fascinating places. Created almost 200 years ago on the banks of the River Tweed in the Scottish Borders, Abbotsford was the culmination of Scotts creative ambitions as a writer and the fount of his inspiration. Explore the historic house and discover a treasure trove of intriguing objects and unusual artefacts which inspired Scotts greatest poems and novels.